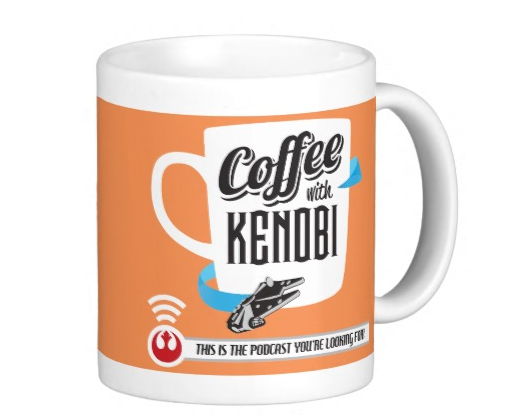 Coffee With Kenobi is honored to have a cup of coffee with the Keeper of the Holocron himself, Leland Chee. We chat with Leland about his passion for the franchise, both as a professional and a fan. We also learn more about the new television series, Lego Star Wars: The Freemaker Adventures. This is the podcast you’re looking for! Next article Star Wars Rebels: Complete Season Two on Blu-ray and DVD August 30!